There are many types of rechargeable battery. Here we will not bore you with the details of how each type of rechargeable battery works. We will only provide enough information to allow you to pick the most suitable battery for your application. This is a reference page which summarises the common battery sizes available on the market. It helps you choose the most suitable battery and sizes for your design application. Feel free to bookmark this page for your future references. The battery is considered dangerous goods in the transportation industry. It is important to package it with care. Any short circuit on the battery or dent damage can result in a fire. If you are shipping batteries, it is important to read more regarding the transport rules and regulation. The following sections introduce some of the common rechargeable battery that can be found in Singapore. 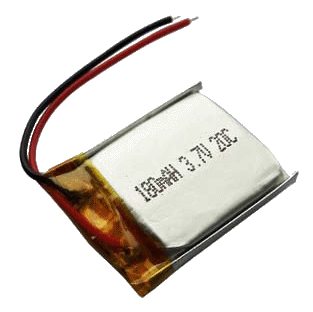 This NiCd battery used to be one of the most common batteries in the market. 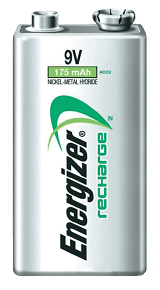 Due to the varies disadvantage it has over the newer type of rechargeable, it is slowly disappearing from the market. The capacity is lower and it is known to have the memory effect problem which will reduce its efficiency to store energy over a limited number of the charge cycle. This battery is often used to power up portable hand-drill and other equipment. NiMH battery took over NiCd battery over time. 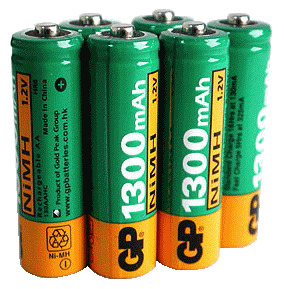 NiMH is commonly available in the form of AA, AAA battery in Singapore. This is the latest rechargeable market on the market. 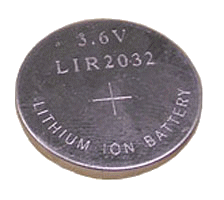 A typical cylinder shape, similar to AA battery. The batteries are now used in a lot of electronic devices (portable drill, laptop battery, etc…). The most significant advantage of a LiPo is that the battery can be customised into a rectangular block. It is very popular for use in portable electronic devices where there is limited space available. Most of the time it comes in a flat thin rectangular bar. This is unlike the Li-ion battery. 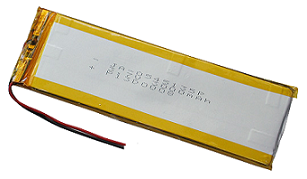 The LiPo battery usually comes with a protective battery circuit. The protective circuit helps to prevent over-charging and over-discharge. It is usually attached to one end of the battery and is secured by the yellow translucent thermal adhesive tape, followed by a pair of red/black wire to attached to your electronic circuit. You can see and feel the circuit at the end of the battery. The following presents the commonly Single Cell Li-Po sizes and battery capacity. 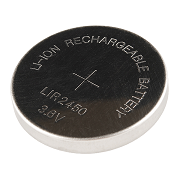 Lithium Iron Phosphate Batteries (LiFePO4) is known to be a safer battery. It is about 3V for each cell. 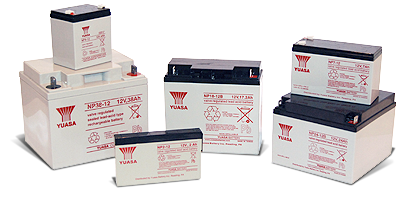 SLA Sealed Lead Acid Battery has been around for a very very long time. It is commonly used in automotive and UPS application. The battery is the most suitable battery if your load requires high initial draw of current. 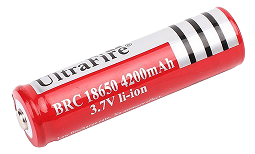 This SLA battery has that capacity to support high surge without damaging itself. 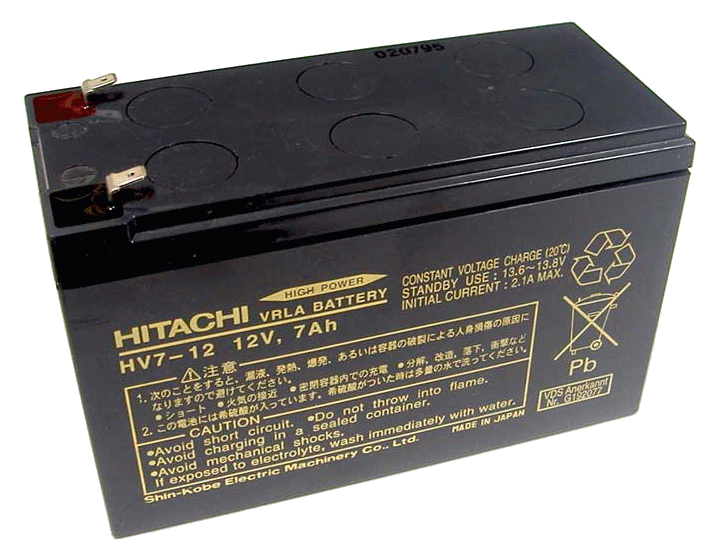 Valve Regulated Lead Acid Battery (also known as Sealed Lead Acid Battery), from Hitachi, Japan. A Full Charge SLA battery measure about 12.65V. 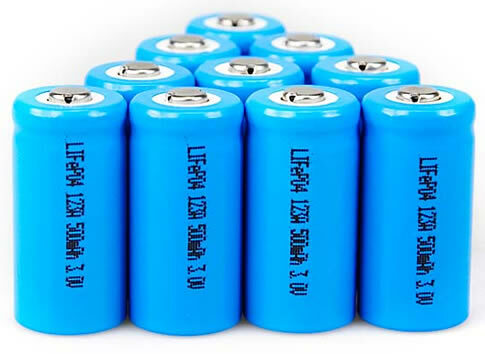 A SLA battery contains 6 cells. Ideally, each cell is about 2.15V. Six cells will form up a maximum voltage of 12.9V. How Lithium Polymer Batteries are Made?